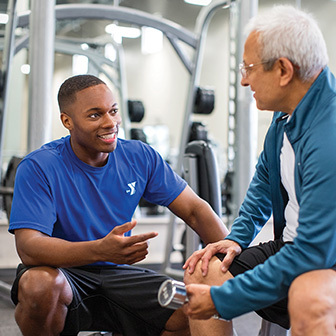 The Y Aquatics department accommodates all populations from those who are working to compete, to those that need therapeutic treatment. 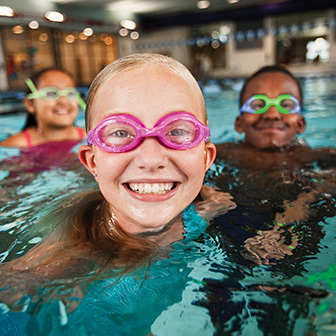 The Y is passionate about safety around water. Drowning is the number one preventable cause of death among children in the United States. The Y has helped reduce that statistic through Swim lessons and Safety Around Water program that teach all Tillamook 2nd graders to be water safe. 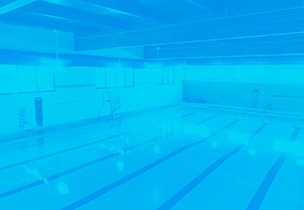 The Y has two saline pools, a six lane competition lap pool and a zero-entry warm water therapy pool. 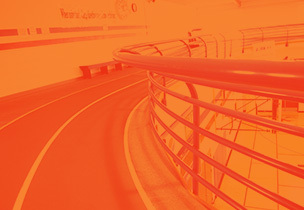 Youth Development is a focus area of the Y. Our Licensed Child Care programs cater to the development of your child through programs and curriculum designed with children’s physical and mental health in mind. 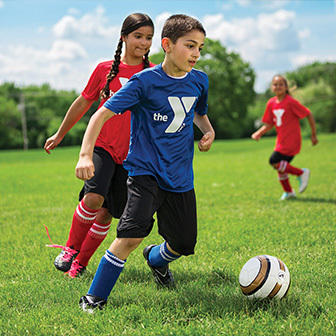 The Y serves children from all walks of life in our community. 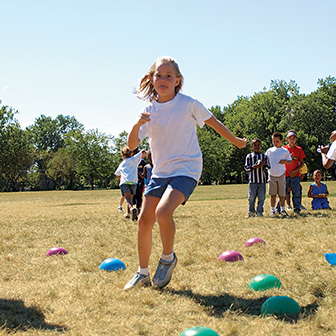 The Y offers after school programs, day camp programs and out of school time programs. Our staff members are heavily vetted with background checks and are part of the Department of Education Criminal Registry. Strengthening Community is our cause. 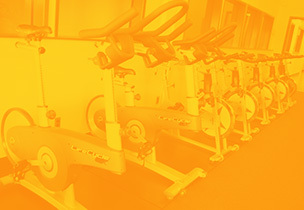 We strive to provide healthy living support to our community through fitness programs and a facility equipped to enhance each individual’s wellness goals. We offer over 30 group classes per week included with membership to build accountable relationships together. 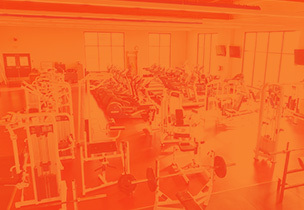 Our facility includes a 1/18 mile track, four handball/racquetball sport courts, 3000 sq ft fitness center with free weights and Olympic lifting area, group exercise studio, indoor cycling studio, and a full basketball court. 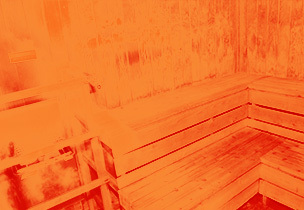 Our facility is equipped with an elevator and ADA compliant shower and changing rooms. 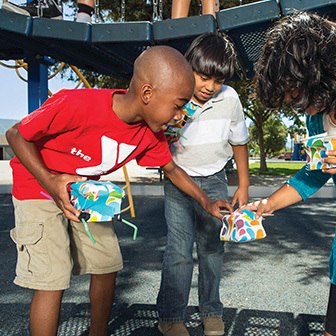 Bringing the community together is at the core of the Y. The Y was built by community members who rallied around the same cause. Our special events are designed to unite everyone in the community around the cause of Strengthening Community. Last year, our events brought together over 1000 community members from all walks of life. 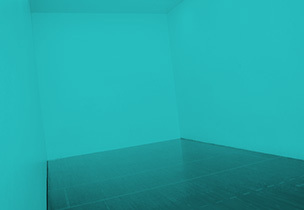 The events are organized by a group of dedicated volunteers, and sponsored by local individuals and business whose priority is supporting the community through their work and support of the Y.